Recently, the New York Times reported on two new studies from Denmark. A longitudinal study of more than 500,000 children found that overweight children have increased risk of early strokes and cancer as adults. The article also noted that overweight children have an 80% chance of becoming overweight adults. Learn more about the health risks for overweight children by reading the article. Both a healthy diet and physical activity are important for children as they grow up. 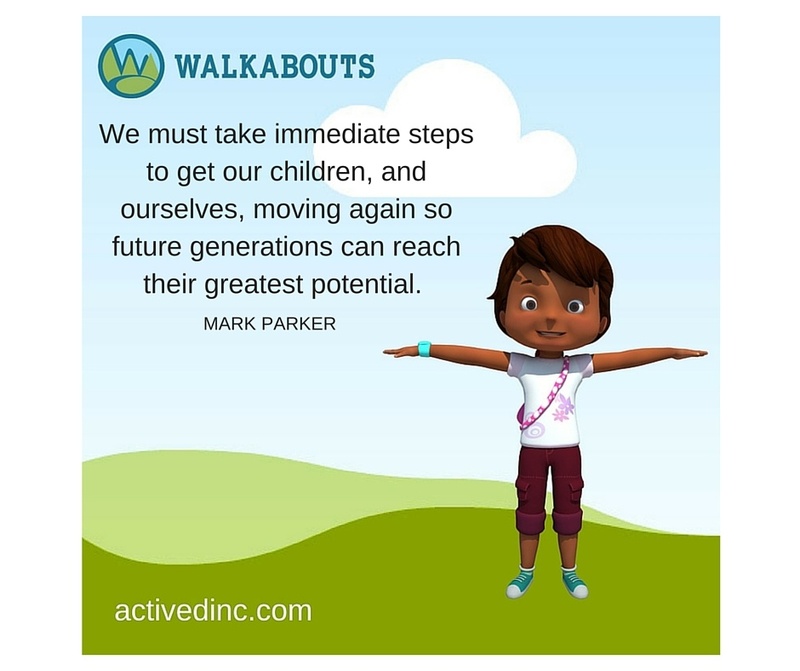 Walkabouts can help your students stay active while they learn! Get more information on Walkabouts to find out how simple it is to get your students moving.